in raising Black Angus cattle. This ensures the best bulls from across the country are used for the highest quality offspring that receive the Lane Angus Beef label. 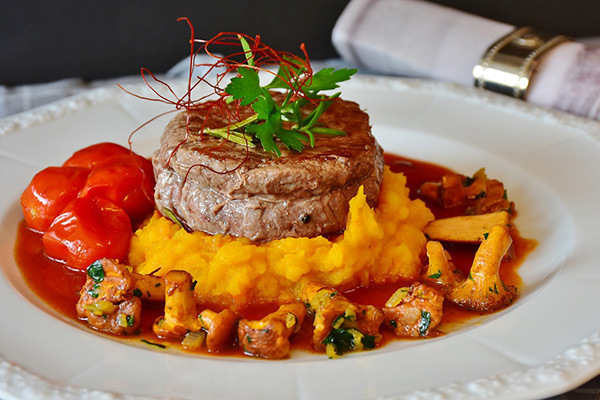 Lane Angus Beef is proud to be USDA approved as "All Natural, Hormone Free, No Unnecessary Antibiotics and Source / Age Verified"
The Angus Breed is world known for its beef tenderness, marbling, and taste. 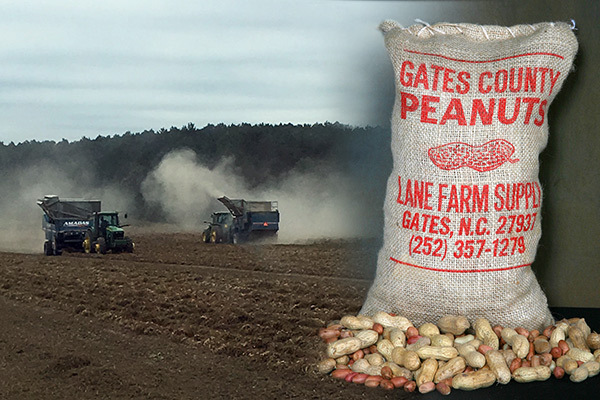 Our cattle are grain on grass fed and rotated among 350 acres of pastures in Gates, NC. Our beef is processed at Acre Station Meat Farm (USDA inspected), vacuum sealed and frozen with the Lane Angus Beef label. 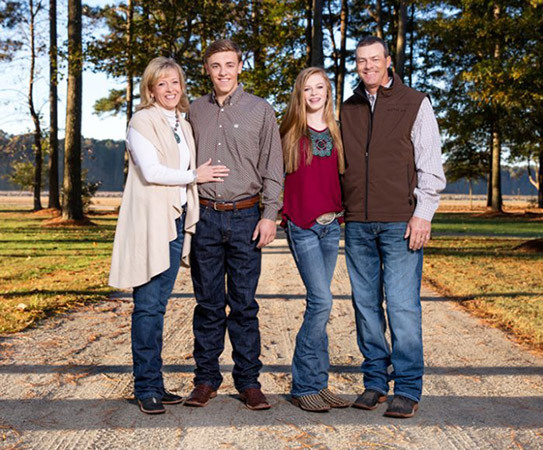 The Lane Family has been in the farming industry for more than eight generations. 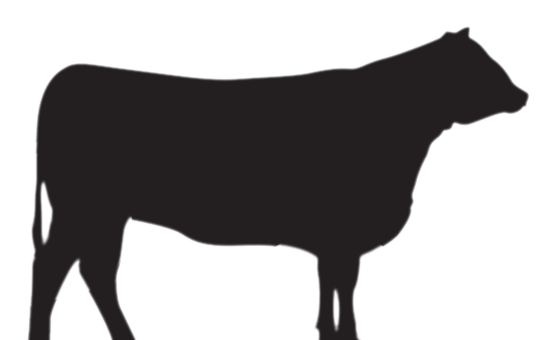 Cattle, diversified row crops, hogs as well as a farm supply business keep the Lanes busy. 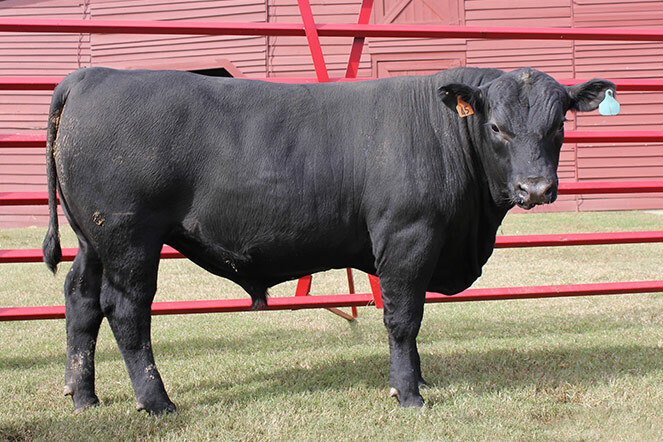 Lane Angus has been raising pure bred Black Angus cattle for over 30 years. 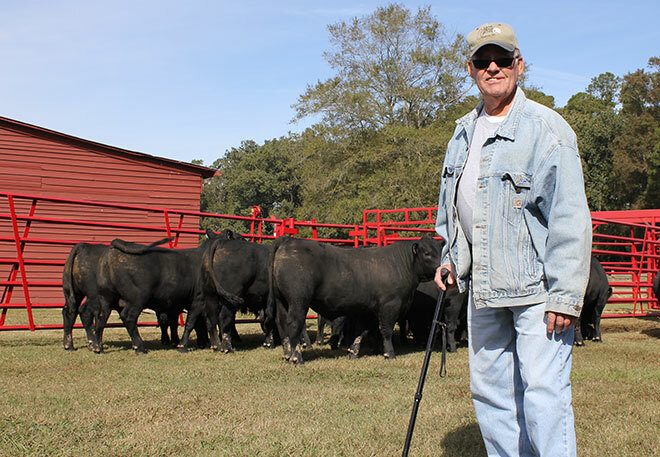 Through years of selection our herd has become a top producer of Angus cattle. Some even rank in the top 1% of the Angus Breed. The Lane Family takes pride in their farming operation and hopes you will enjoy our quality beef as much as we do!